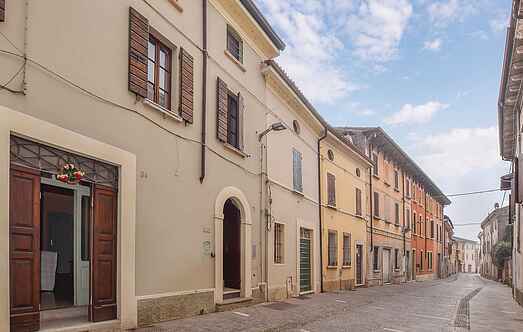 Find a vacation home to rent in Province of Mantua from our list of vacation rental properties. Campaya has over 19 vacation homes available in Province of Mantua, which give you the possibility to locate a unique accommodation in Province of Mantua which completes your check-list in search for the perfect self catering vacation apartments in Province of Mantua or vacation villas in Province of Mantua. 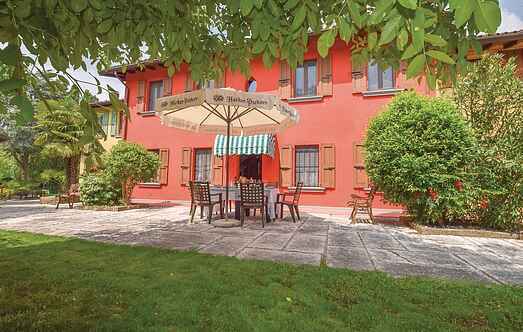 This attractive holiday home, surrounded by a property with tall trees, is located in a quiet area on a hill, about 14 km from the beautiful Lake Garda. Country house on the Lombard plain, about 15 km from Mantova, set inside a natural park, amidst cultivated fields, where you can still see birds of various species, among which herons.